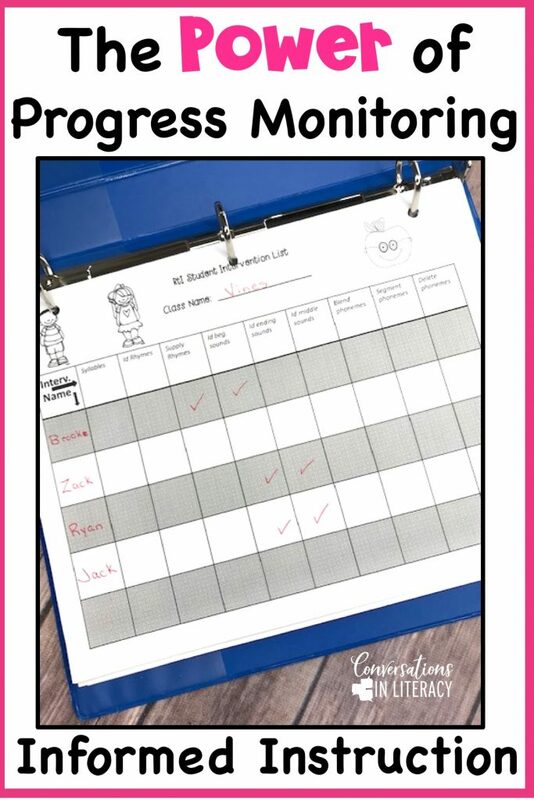 Progress monitoring is such a powerful tool for your classroom and small groups! 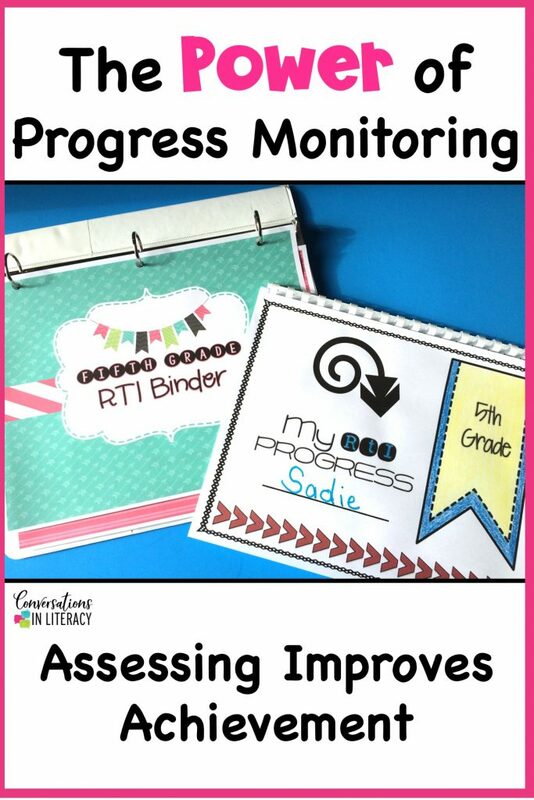 We use progress monitoring to gauge student performance in response to instruction. 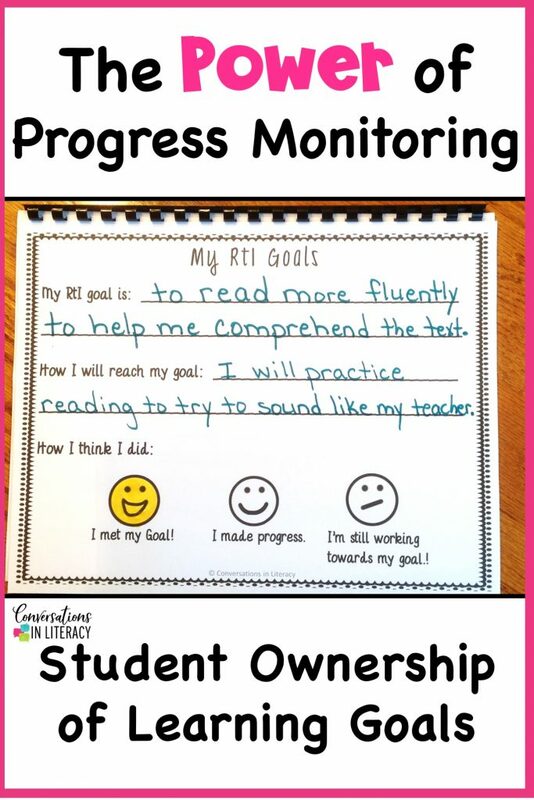 Progress monitoring should drive our instruction decisions. On our recent posts covering RTI, we have covered the How and Why of RTI and Understanding Universal Screenings. 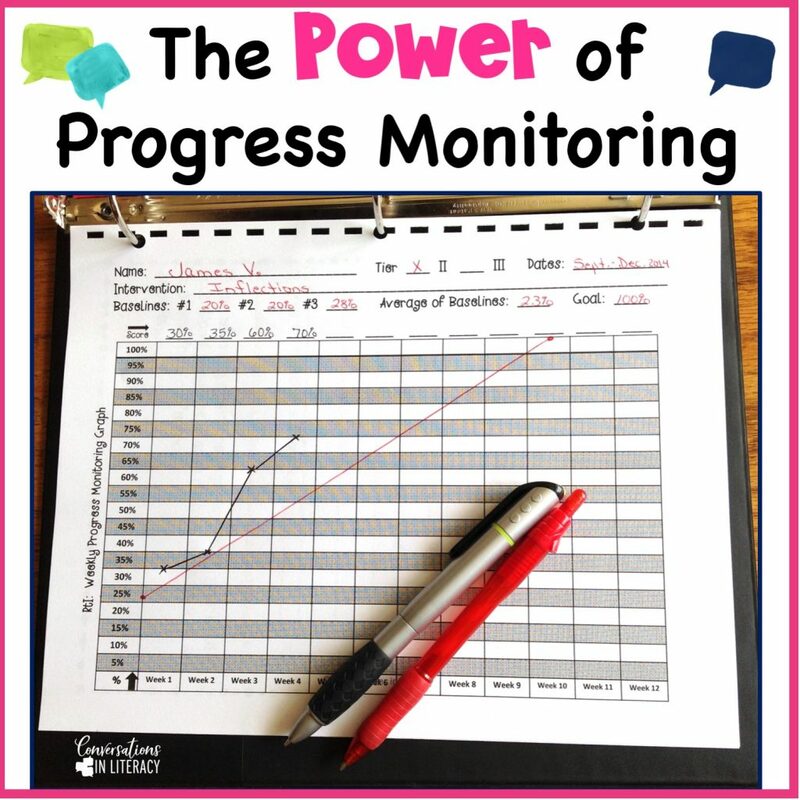 Today, we learn about the power in using progress monitoring. 3 Main Ways Progress Monitoring Is Powerful! After you have assessed with universal screenings and given any further screenings specific learning gaps will be apparent for each student. You then use these gaps to inform and lead you as to what areas of instruction needs to occur for students to progress and find success. 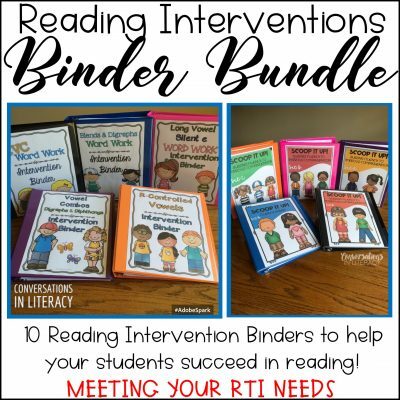 This informed instruction lays the foundation for systematic and progressive instruction and learning. 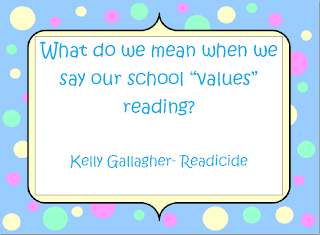 You have the information now without guessing about where to go next with each student. You can keep track of the areas of need for each student in graphs that lay out the progression of learning like these found here. 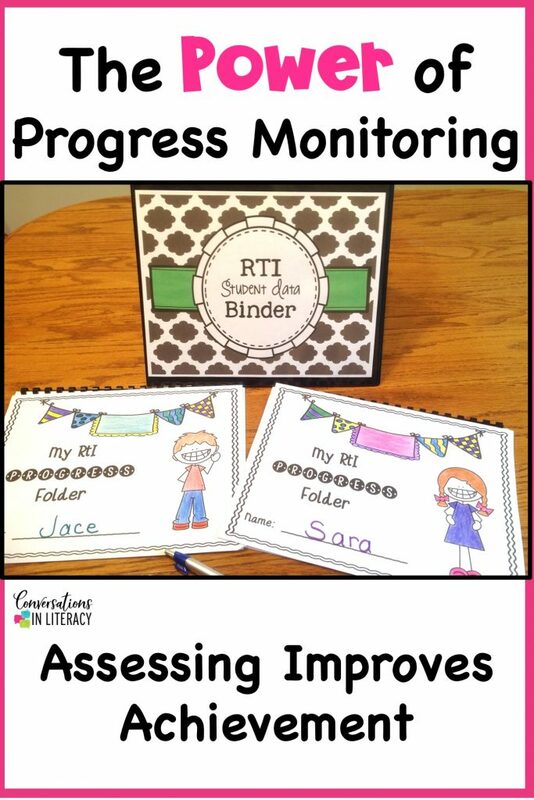 For tiers II and III, we assess weekly to check student progress and how instruction is helping student performance. We give 3 baselines and average the scores to plot on our RTI graphs. Then we connect this plot to where we want students to ideally be at the end of the RTI cycle. 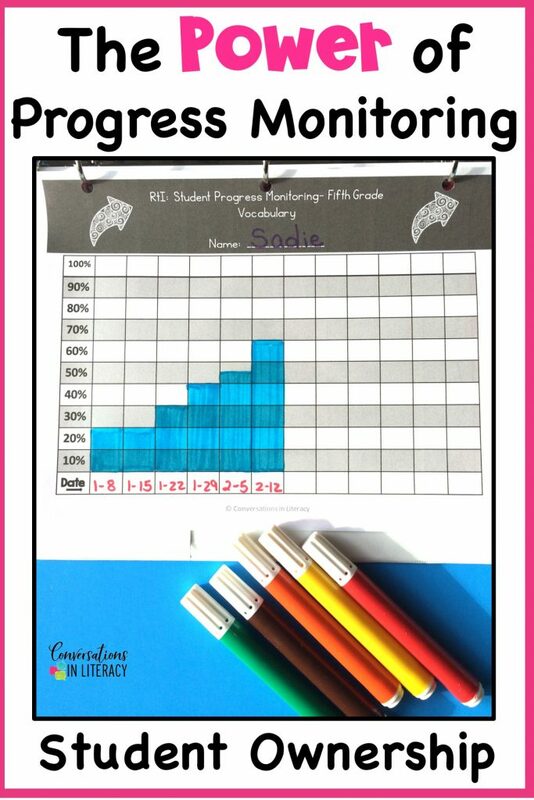 Connecting these two plots gives you your goal line to guide you as you check the progress of the student over time. You will check the weekly performance data that you plot in the second line (red line) to determine if performance is keeping up with the goal line. the weekly performance line helps the teacher to be more informed to make decisions for appropriate instructional decisions. If over time, the weekly performance is way off from the goal line the teacher will need to decide if this is the appropriate intervention or if their instruction needs to change. 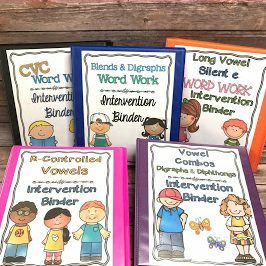 Students learn more quickly by receiving appropriate instruction. 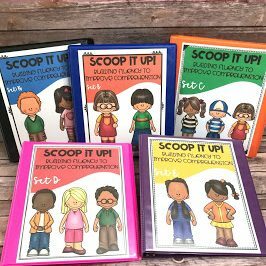 In addition to it being powerful for teachers to document in a binder with data forms and graphs, it is also powerful for students to document their own learning progress! If students document their own learning progression, they most likely will have higher expectations of themselves. It also becomes a powerful partnership as they become part of the team with the teacher. 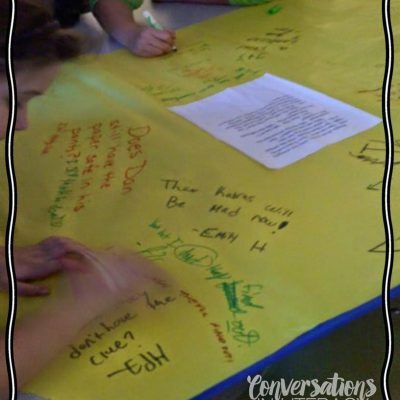 Students can build confidence as they work to achieve their learning goals and visually see the progression. 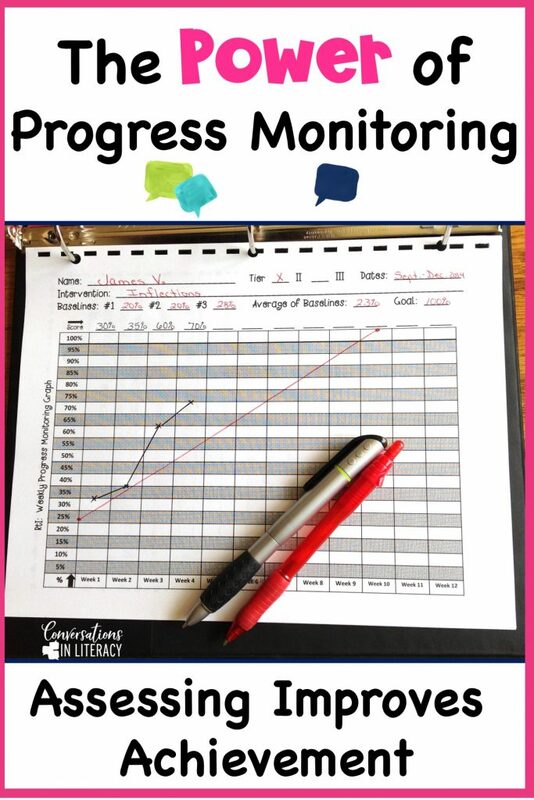 Progress monitoring allows for frequent feedback and communication with the teacher and builds upon that relationship. One important point to remember that student progress and goals are individual and are to be kept private between you and the student. You do this through their RTI progress folder. 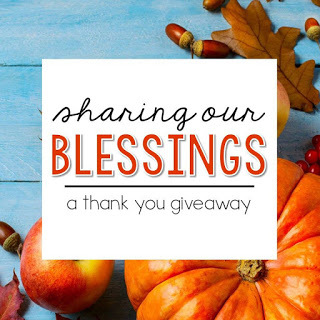 These are to be kept in their folder/binder and not posted on walls. Sometimes it will take a bit of time for a student to see lots of progress and we don’t want their confidence to take a hit if someone else is progressing faster. Keep it private, please. 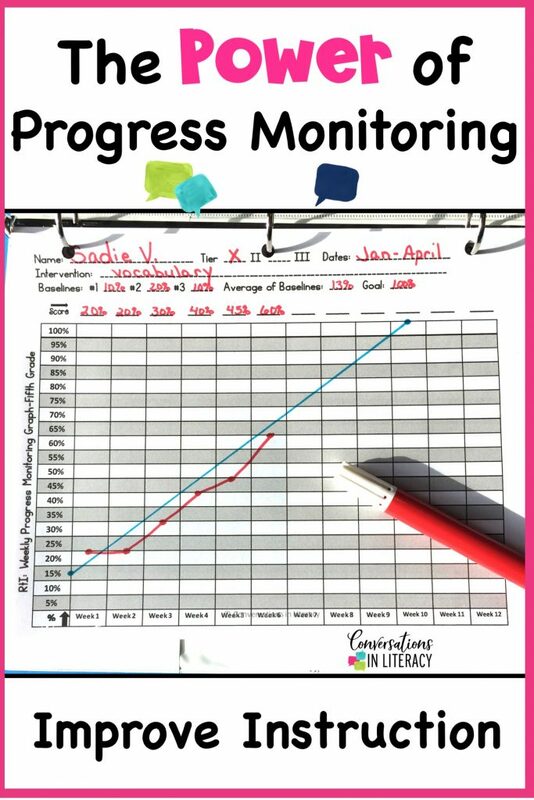 Progress monitoring has the potential to be so powerful! And it is easier to do when you have a system already set up for you. You can find this system here. 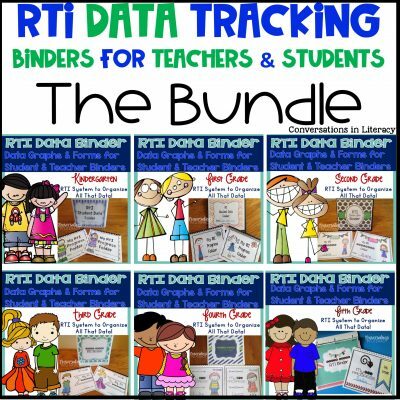 Each grade level is available separately or in bundles.